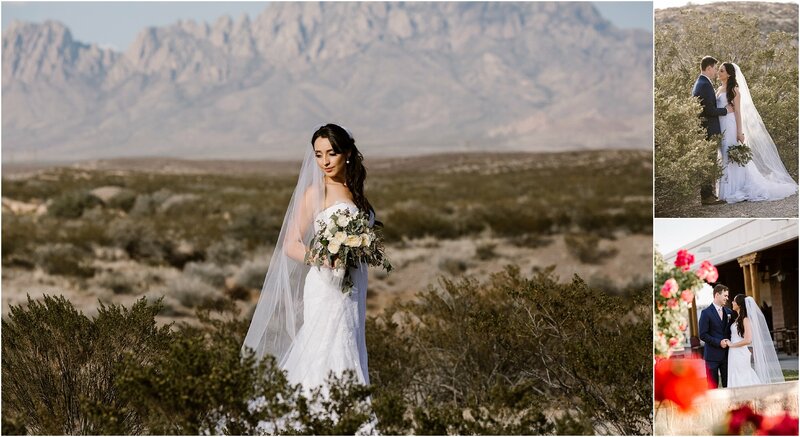 Las Cruces City of Crosses is full of history, culture and the most amazing majestic mountains. 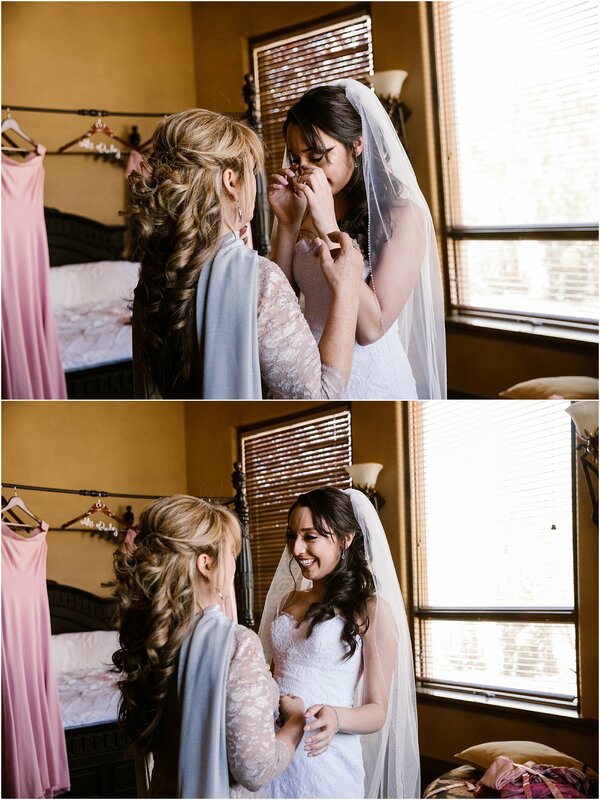 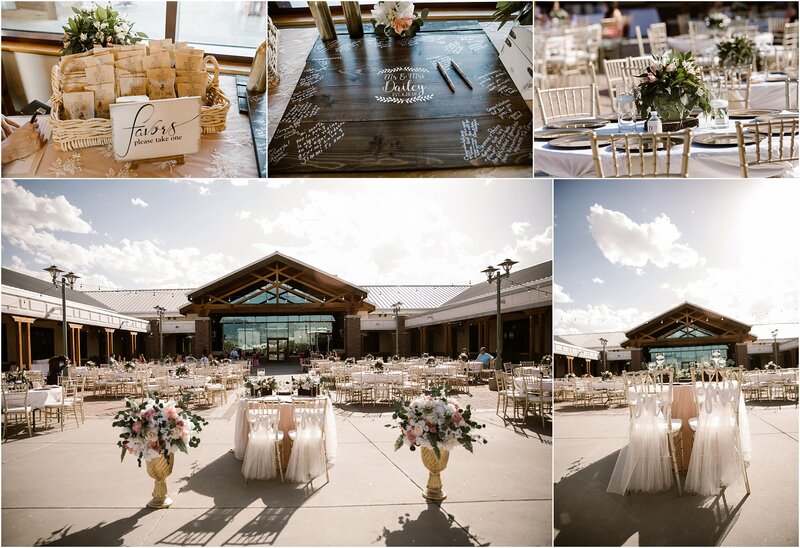 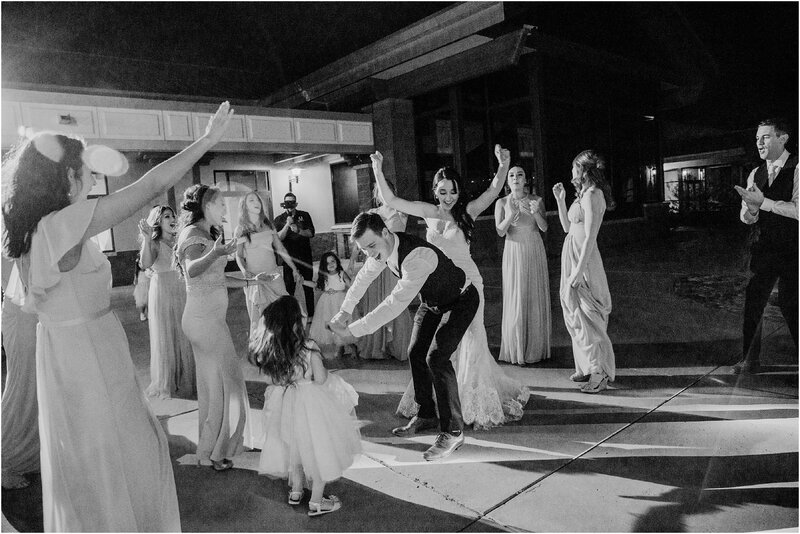 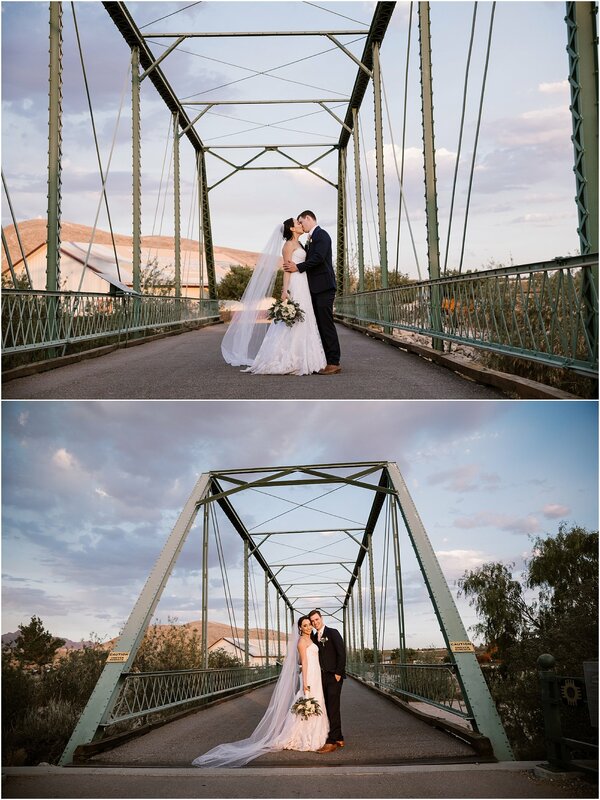 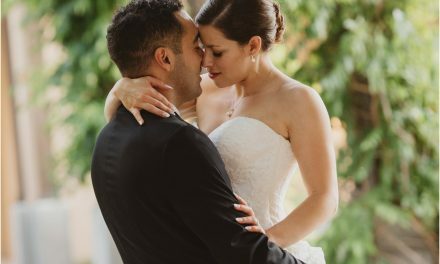 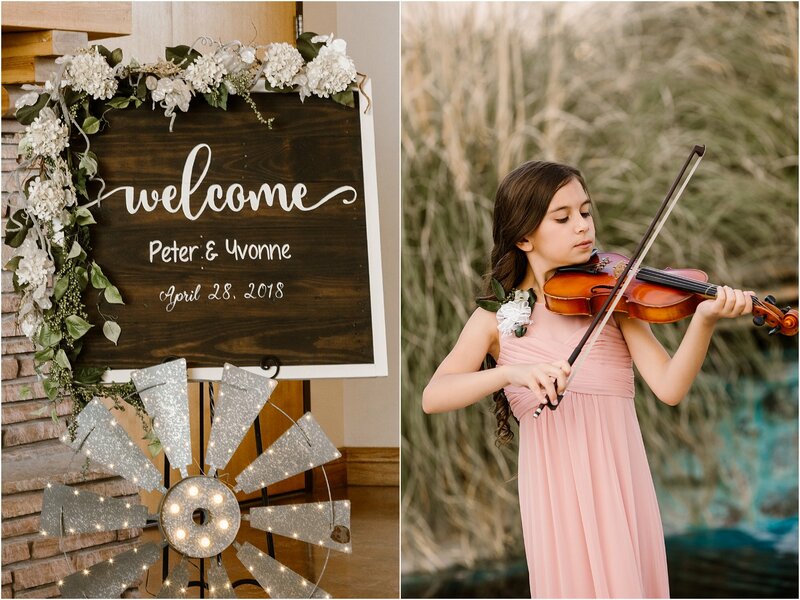 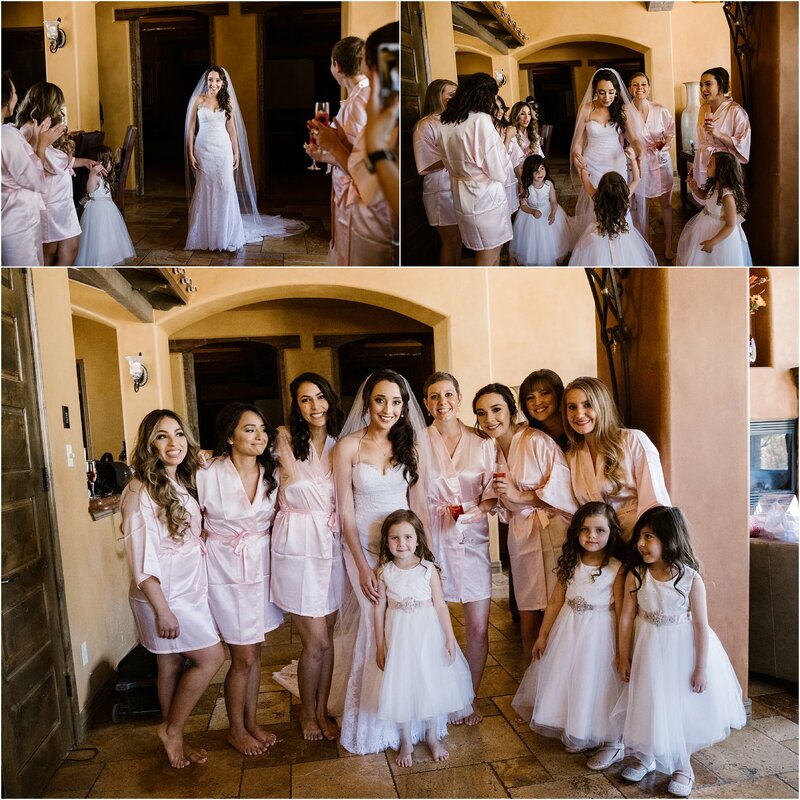 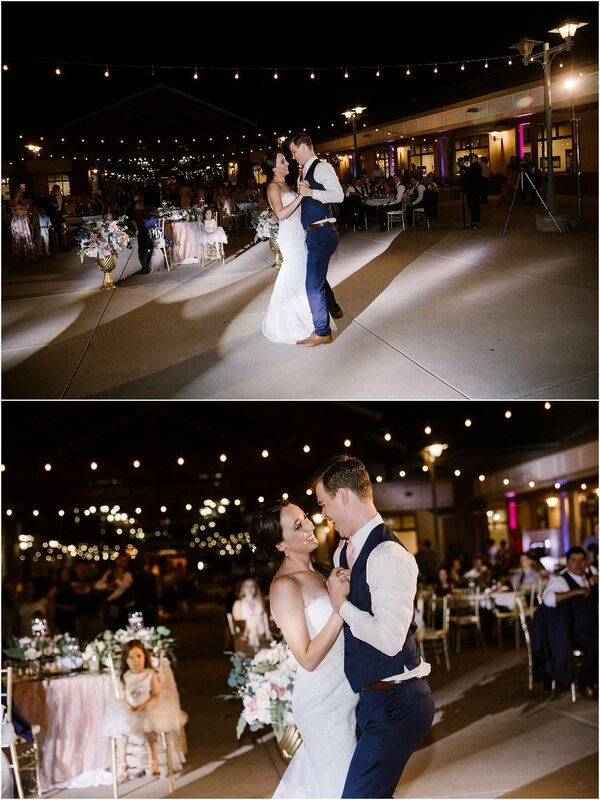 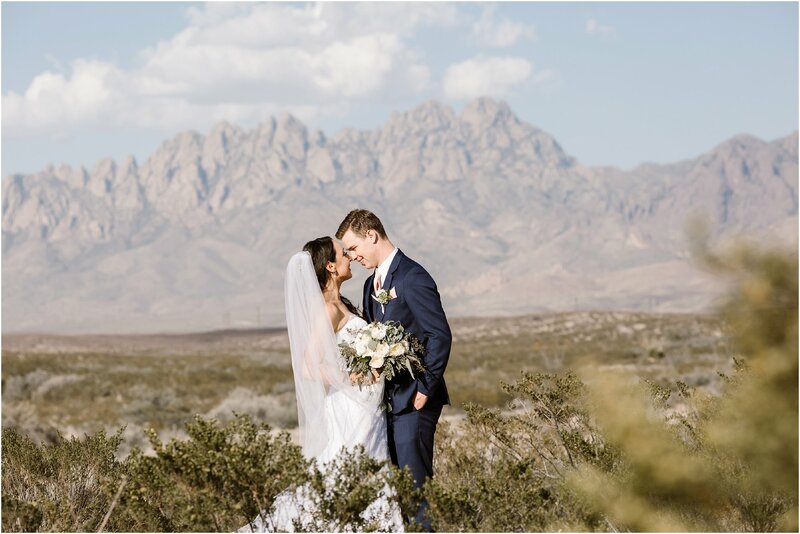 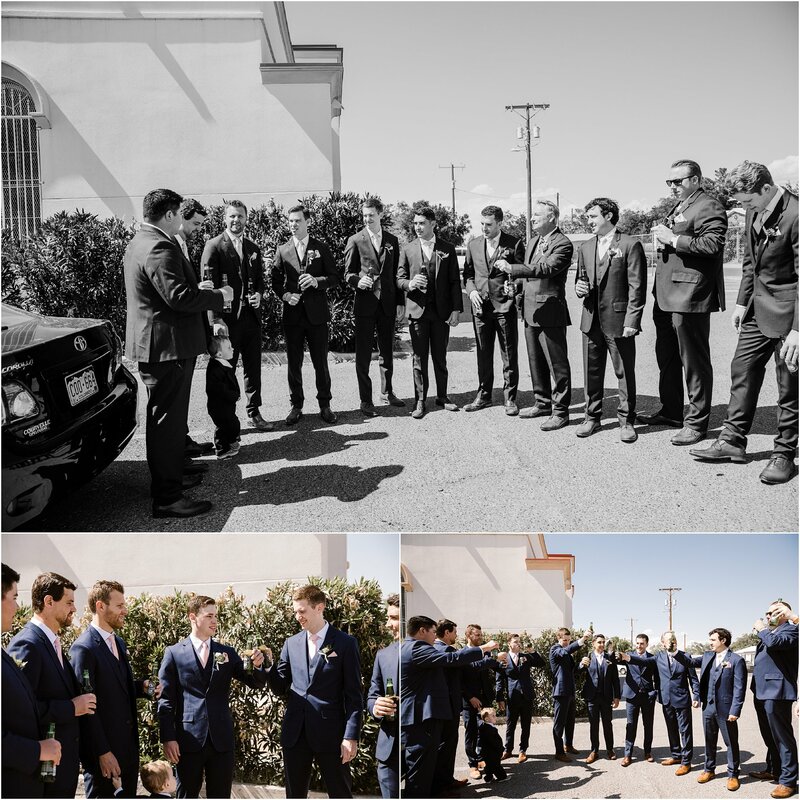 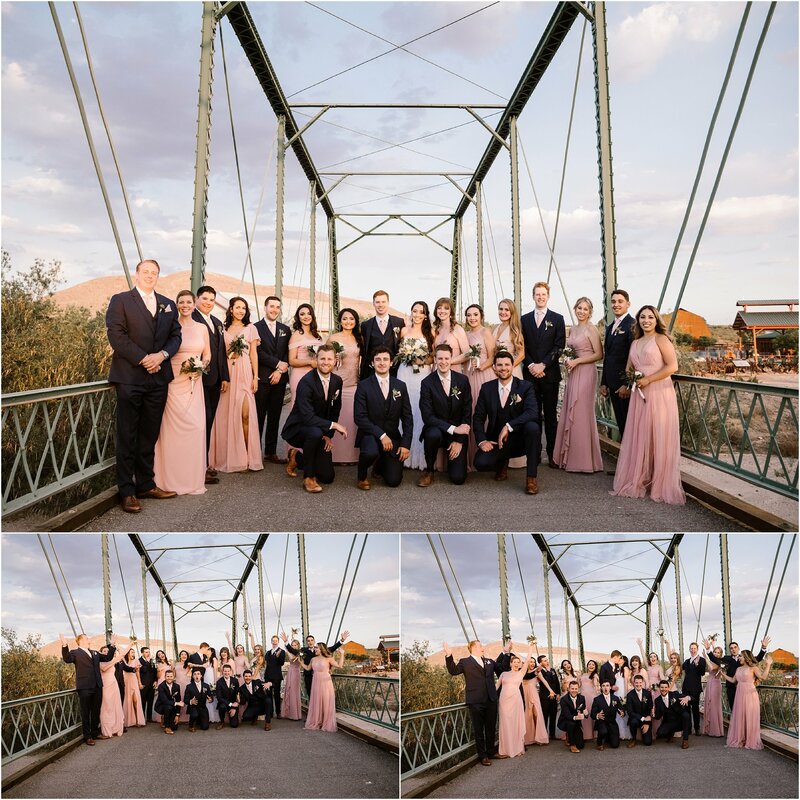 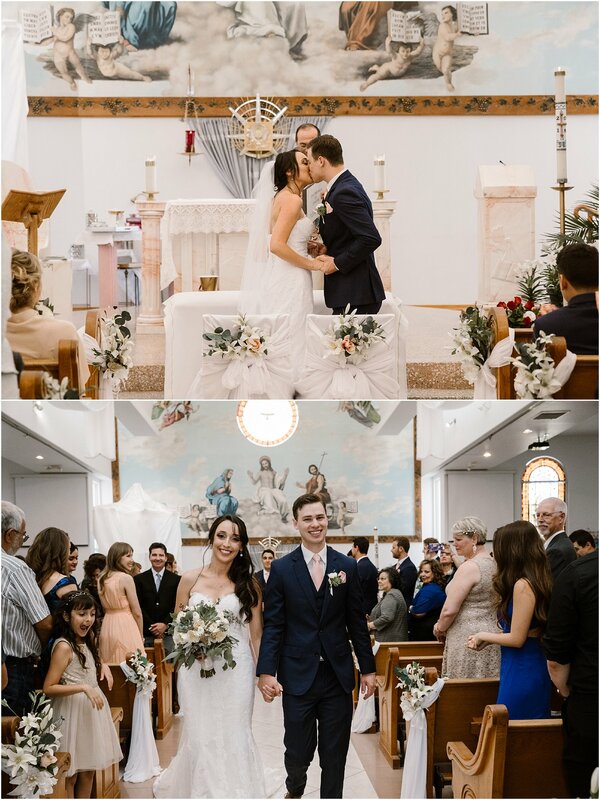 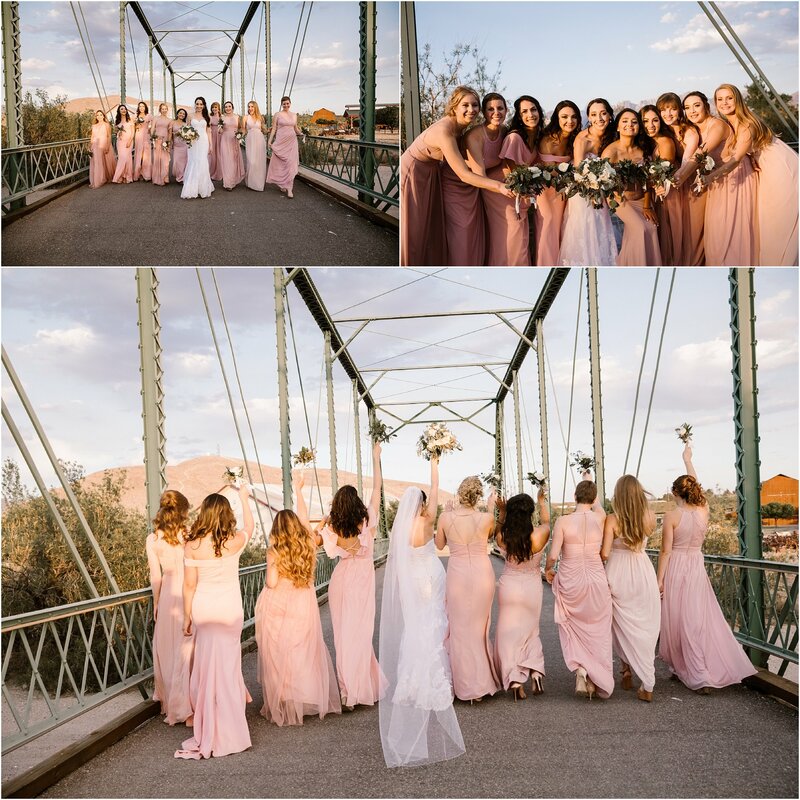 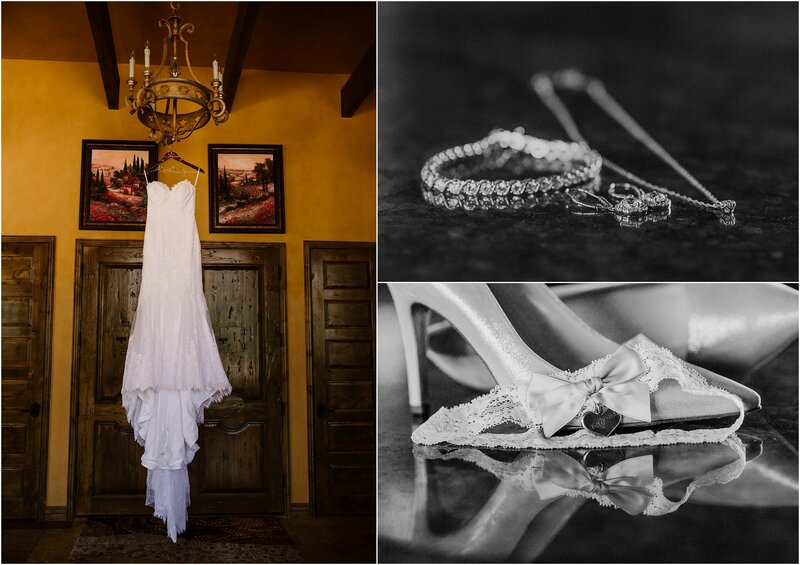 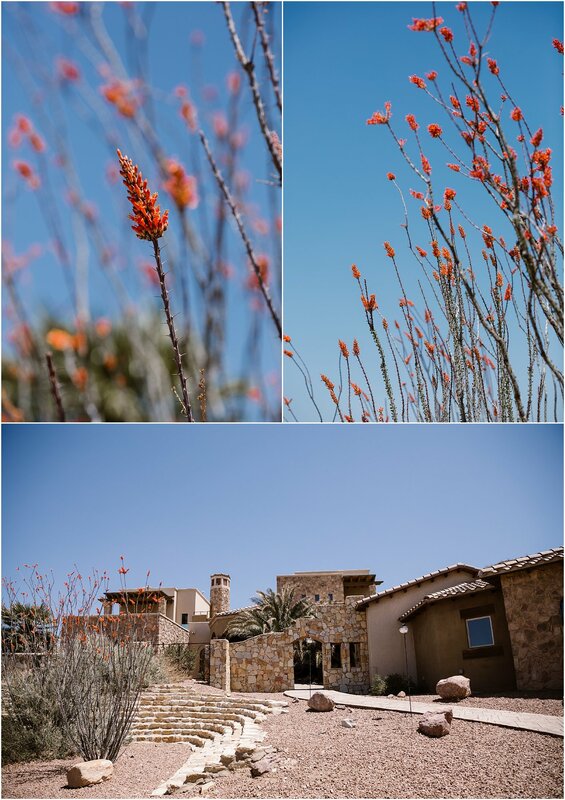 Yvonne and Peter fully embraced New Mexican traditions and sprinkled them with soft, rustic and colorful vibes. 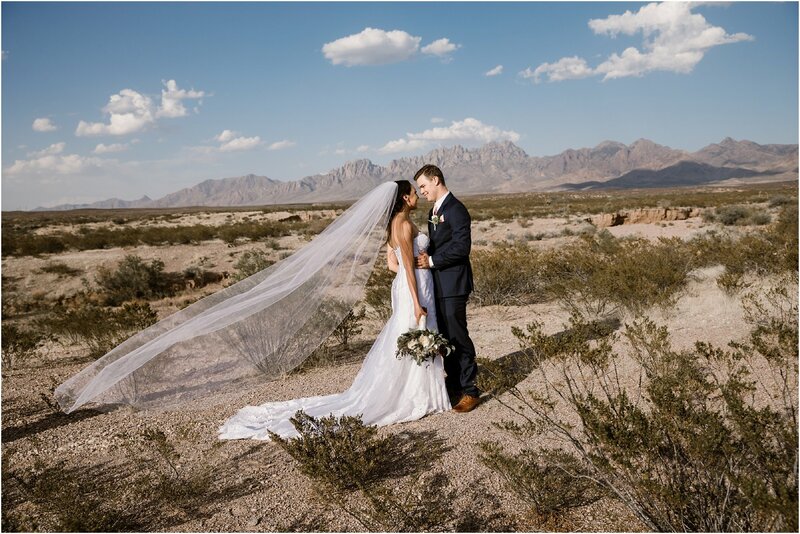 Their reception at New Mexico Farm & Ranch Heritage Museum was a perfect venue for a celebration in the heart of the New Mexican desert. 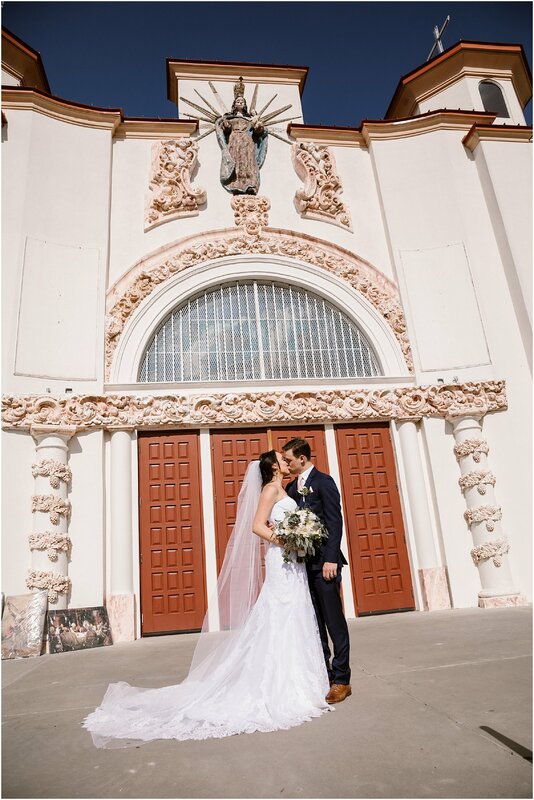 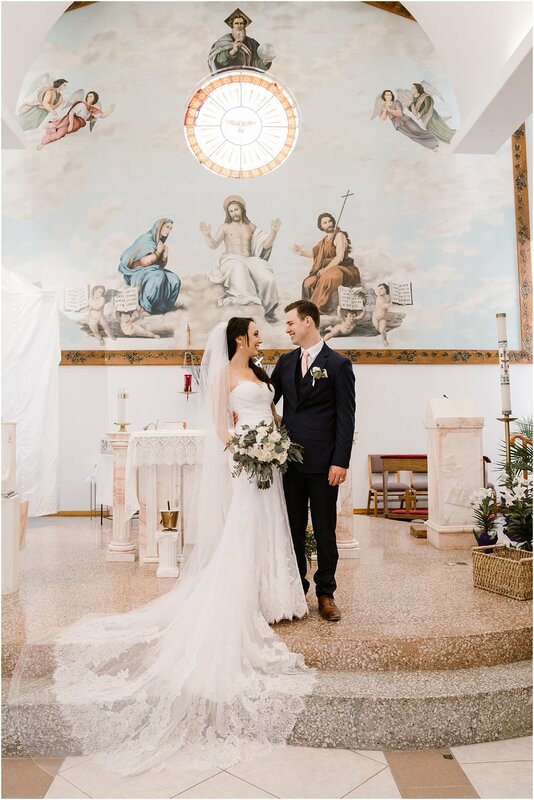 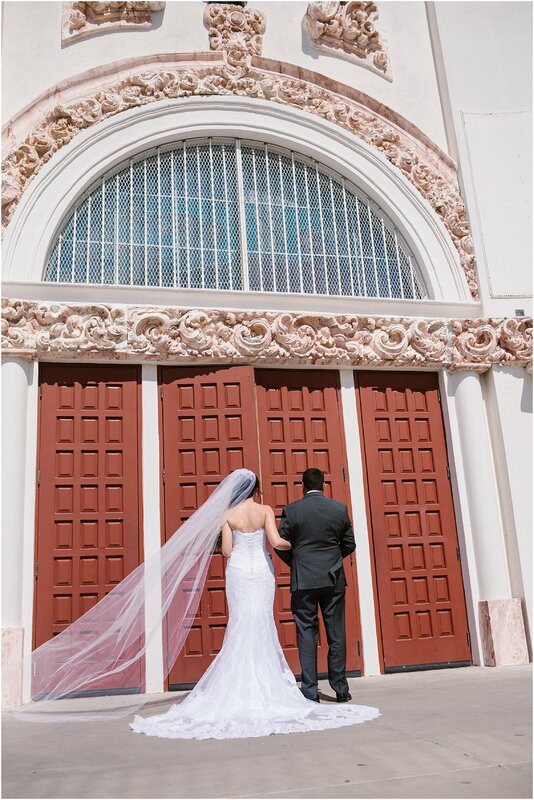 We were so grateful to be a part of such a beautiful day!